People who know you personally and professionally have always known you to be very curious. This level of curiosity has often led you to trouble as a child and as a young man. But eventually, it has led you to a field of work wherein it has really helped you gain access to valuable information that very few people have done. As a reporter, you had that rare level of inquisitiveness that was never irritating unlike other professionals in your field. When you don’t have any assignments to work on, you blog. In your blog site, you had the freedom to discuss anything that you wanted. It was where you really expressed yourself and in the process, you have brought awareness to your followers. That particular weekend, your septic expert was about to pay a visit to your cesspit. It was the scheduled pump out and treatment session. You realized at that time that you still haven’t discussed anything about the cesspit yet. And it was not a secret that so many homeowners that really needed to know more about their cesspit systems. The cesspit has always been the neglected part of the house but still remained to be one of the most indispensable ones because it is the component that treats and recycles your wastewater. The cesspit maintains that distance between you and the pathogens that the wastewater has. 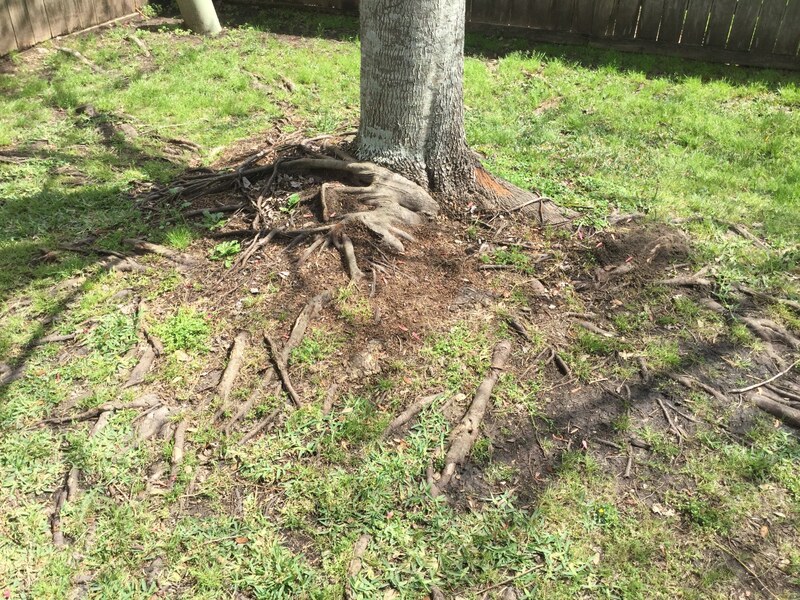 Since you have trees and plants in your yard, you asked your septic expert your nagging question: Can tree roots block or clog cesspits? YES. Your septic expert told you that tree roots can indeed be very damaging and very invasive to your cesspit. As you may know, trees have root systems that serve as their mouth for taking in nutrients and their feet or hands to anchor them onto the substrate that they were planted on. As a living organism, the tree has to cope up with its nutrient demands by making its roots search for a steady source of nutrients. If the tree is planted above the cesspit, then it already has a direct access to a bottomless food source. The sewage that comes from your household is a rich mixture of organic nutrients that serves as a very lush source of fertilizer. The cesspit can be invaded by the finer parts of the root system. The small gaps and the side holes of the cesspit are easy entry points for the roots. As a result, the root system penetrates deeper and deeper into the cesspit, it occupies the space that was only meant for the wastewater. Eventually, the wastewater that needs to be treated cannot enter the cesspit anymore. Instead, it just backs up into the house drains, sinks, and toilets or even overflows up onto the yard. Tree roots could even destroy or damage other components of the cesspit like the connecting pipe to the house. The invasive roots could make its way into the thin gaps of the pipes until these become big enough to produce leaks. If you have young trees planted over your cesspit, it is advisable to have them replanted somewhere that is far from the cesspit. It may just be placed at the periphery of the yard so that it won’t interfere with the cesspit’s functioning. After the septic expert answered all your questions tree roots and the cesspit, you requested a photo of him to be taken showing that he was pleased with his work. It was definitely a very educational experience for you. You’re sure that many homeowners would be enlightened by the facts that you put together that day. It just took a few minutes for you to construct your article and post it afterwards. The next day, you received positive feedback and requests that you post more informative blogs like that one about the cesspit. Your curiosity has once again brought positive results. It really pays to crave for knowledge. And all you should do is be responsible enough to know how to help disseminate it properly.